Par: Par 5 Length: 530 yards Name: Firethorn The answer to the question, "What is the easiest hole at Augusta National Golf Club?" is this one, Hole No. 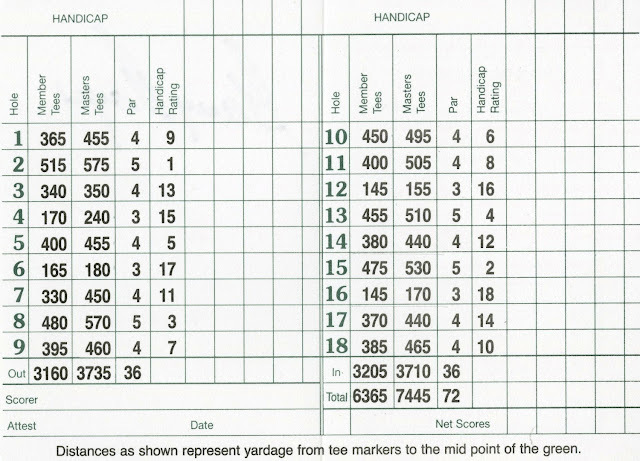 15 — at least, as measured by Masters Tournament scoring averages. Do you know what the Champions Tour record is for making the most birdies in a row? Now you do: The longest birdie streak in senior tour history is eight birdies in a row. And eight consecutive birdies is a streak that has happened five times, by five different golfers. Here's the list. 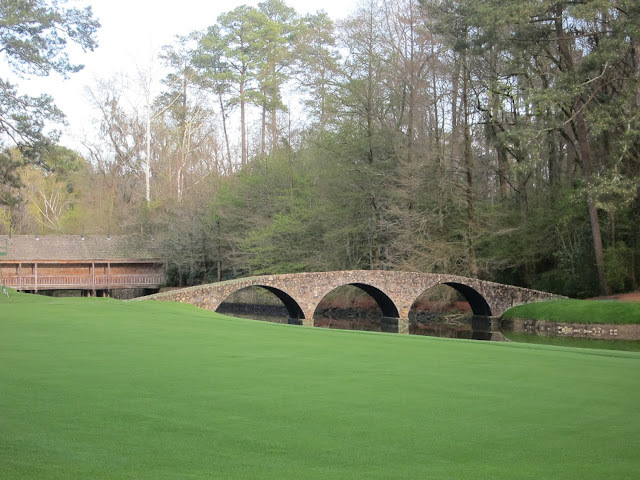 The Hogan Bridge at Augusta National Golf Club. It's one of the most-famous landmarks on arguably the world's most-famous golf course, and it is located on one of the most picturesque holes in golf: the 12th hole, named "Golden Bell." 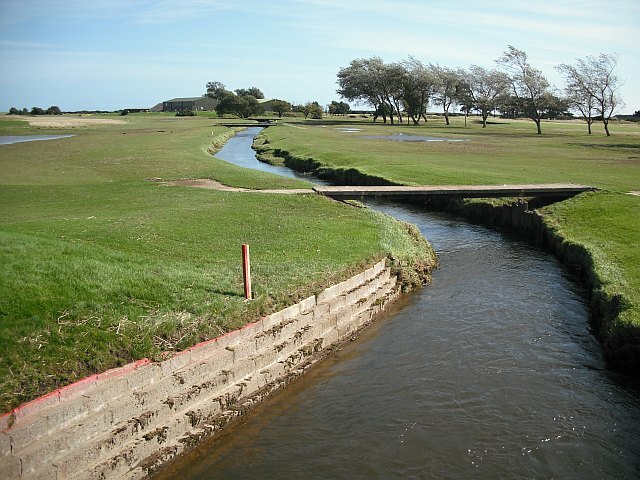 The Hogan Bridge crosses Rae's Creek, which flows in front of the 12th green. 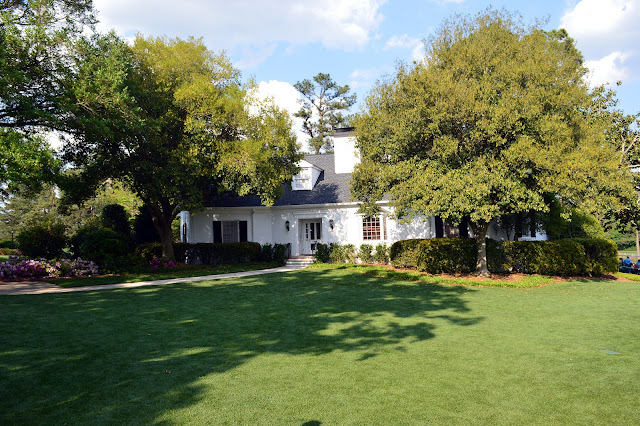 Butler Cabin is the name of one of the many landmarks at Augusta National Golf Club, home of The Masters Tournament. Golf fans know it as the place from which the post-tournament interview with the winner takes place. But not much is know about it to outsiders. So let's go over some of the Butler Cabin details. 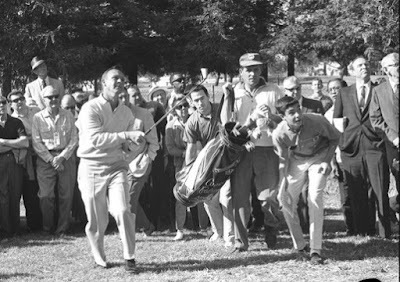 The Cosmopolitan Open was a golf tournament on the LPGA Tour played in Illinois from the late 1950s to the mid-1960s. The Madeira Islands Open was a golf tournament on the European Tour that was played from the early 1990s into the 2010s. It was played on the island of Madeira, an Atlantic Ocean island southwest of Portugal (of which the island is part) and due west of Morocco. Par: Par 4 Length: 445 yards Name: Tea Olive The first hole at Augusta National Golf Club begins right next to the clubhouse. The drive is uphill and there's a slight doghill to the right. Trees on the left will catch drives that stray too far. The approach is to an undulating green. 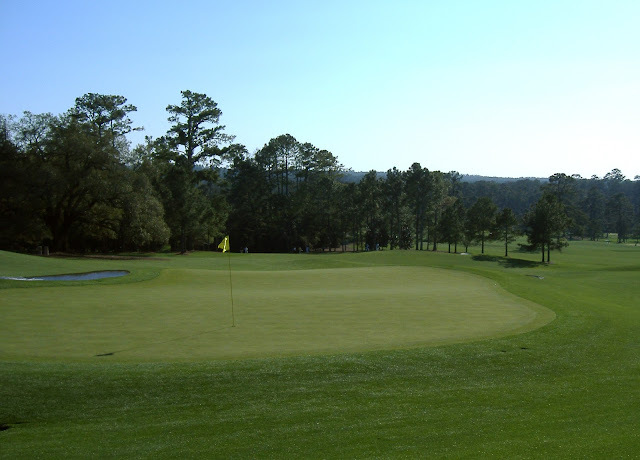 The Georgia Washington Classic was a golf tournament on the LPGA Tour that was played in Pennsylvania in the 1970s. It was a 54-hole tournament. The Carroll's International was a golf tournament in Ireland played from the early 1960s to the mid-1970s. It pre-dated the formation of the European Tour, but was part of the Euro Tour's first few seasons. 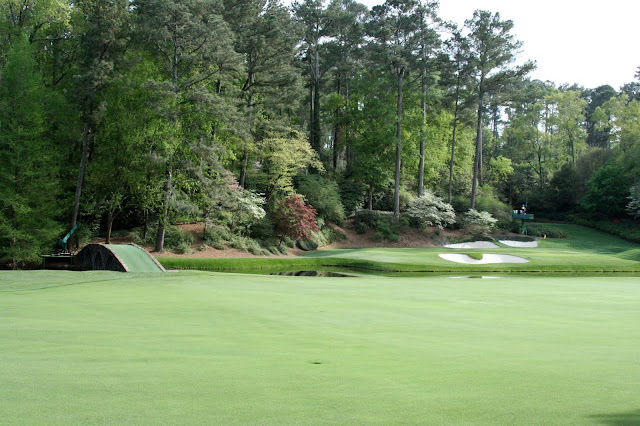 Par: Par 4 Length: 505 yards Name: White Dogwood The 11th hole at Augusta National Golf Club has the distinction of being the hole that starts "Amen Corner." 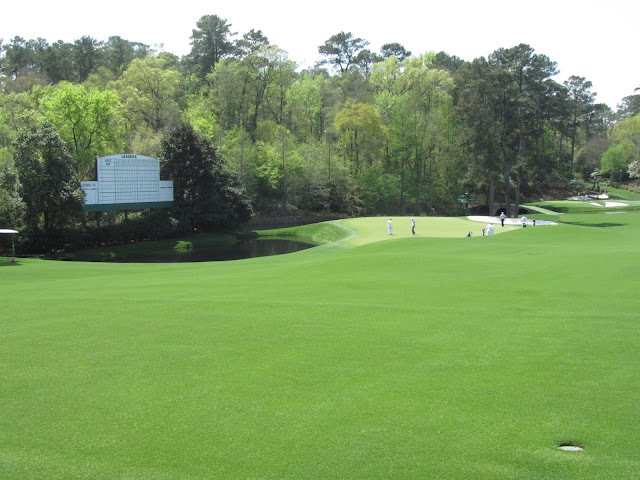 That stretch of Augusta National, down in one corner of the course property, includes the 11th, 12th and 13th holes. The Wendy's Championship for Children was an LPGA Tour golf tournament that was played in Ohio from the late 1990s until the early 2000s. The BMW Asian Open was a men's professional golf tournament co-sanctioned by the Asian Tour and European Tour that was played in the early 2000s. Although it was played only a handful of times, there are two significant facts about it. 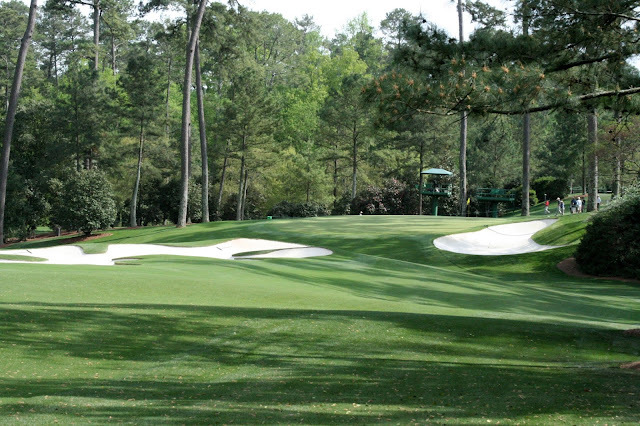 Par: Par 4 Length: 495 yards Name: Camellia The hole that begins Augusta National Golf Club's back nine, the 10th hole, is the most-difficult one on the golf course by Masters Tournament scoring average. If you don't want to blow your NOSE tournament, first start by understanding what a "N.O.S.E." tournament is in golf. It's a tournament format in which the golfers count their scores only on holes that begin with one of the letters that make up "N.O.S.E." 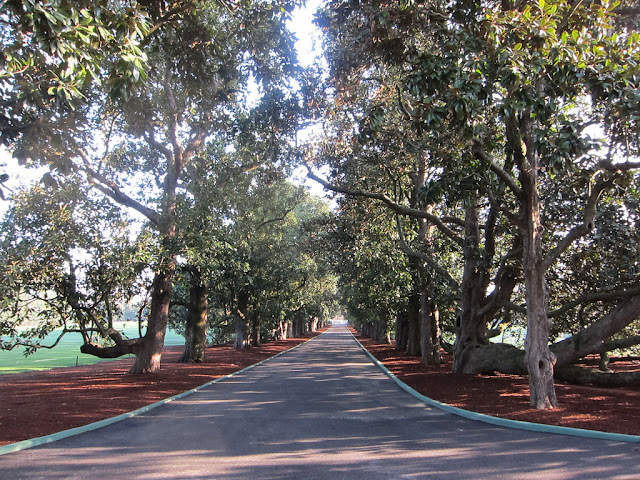 Magnolia Lane at Augusta National Golf Club is, really, just a driveway. But it is perhaps the most famous driveway in America. 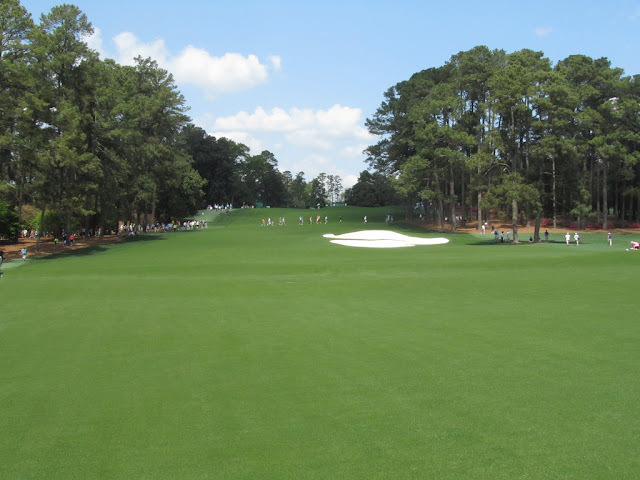 And every year at Masters Tournament time, it leads golfers and golf fans on a weeklong journey. Par: Par 4 Length: 465 yards Name: Holly The 18th hole at Augusta National Golf Club is one of the most-famous closing holes in golf by virtue of its being the home hole for both ANGC and The Masters Tournament. How do you play the golf format named Long and Short? It's right there in the name: Long and Short is a 2-person team game in which one of the partners plays all the long shorts and the other plays all the short shots. Par: Par 3 Length: 155 yards Name: Golden Bell One of the most famous par-3 holes in all of golf, the 12th hole at Augusta National Golf Club is named "Golden Bell." It sits down in one corner of the course with Rae's Creek crossing in front of the green. In golf, a "Bo Derek" is usually something you don't want ... but sometimes you do. That's because "Bo Derek" is a slang term with two different meanings, but one of those meanings is far more common than the other. 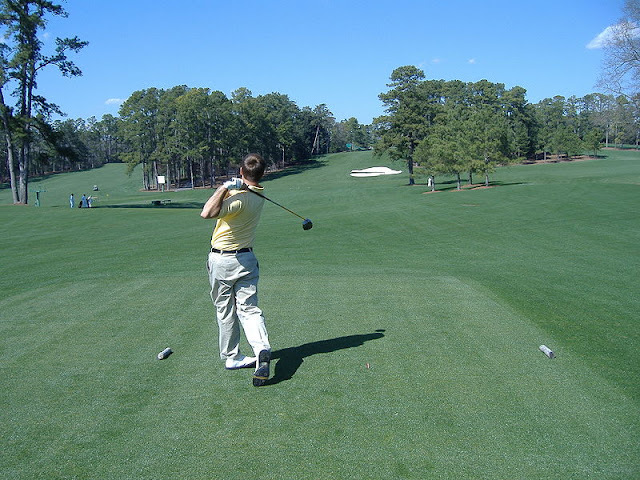 The term "Tiger tees" is a slang term in golf for the tee boxes used in professional tournaments. 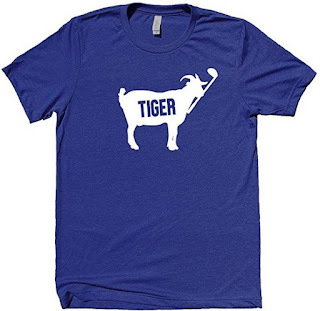 In other words, the Tiger tees are the rearmost teeing grounds a golf course has available. Do you like to play 36 holes in one day? Do you have buddies who enjoy the same? Then get a group together and go play the golf format called Selected Score (or Select Score). Selected Score can also be used as a two-day tournament format or as a bonus game or wager in a two-day tournament. Does Putter Shaft Flex Have Any Effect on Putting Success? Another way of asking the question in the title of this article: Do golfers need to worry about — to think at all about — the flex (stiff, regular, etc.) of the shaft in their putter? The short answer: Almost certainly not. 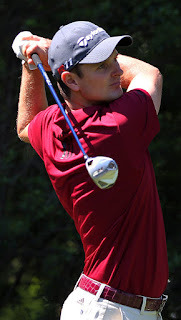 How many amateur golfers have won a men's professional major? Have any amateur golfers come close to winning lately? We can aswer those questions, so let's get to it. 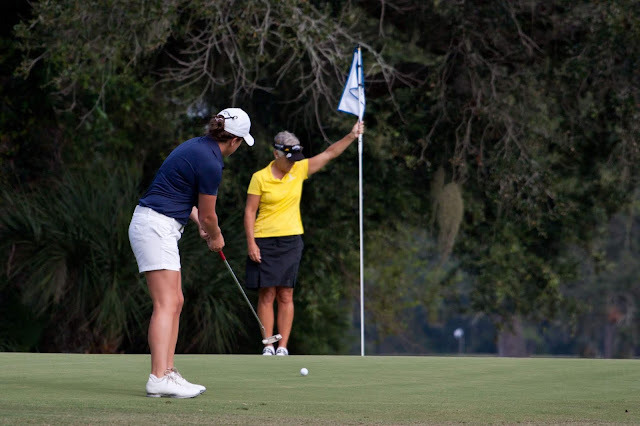 In the Blind Nine golf tournament format, sometimes called Blind Hole (or Blind 9), only nine of the 18 holes count for each team's final score. The catch? The teams don't know which nine holes count until the round is over. "Arnies" is the name of a side bet in golf that golfers can play within a group. The bet pays off to a golfer who makes par on a hole without ever being in the fairway. Miss the fairway on your drive, miss the fairway on your approach, yet still make par on the hole? You just won an Arnie. In the history of the Champions Tour, the PGA Tour's circuit for golfers 50 and older, only four golfers have won past the age of 62. And only one of those was 63. "English" is the name of a golf game for a group of three golfers. On each hole, those three golfers split six points between them based on which of them made the low score, the middle score and the high score. Golfers (and everyone else) in Scotland, England and some other Commonwealth countries know exactly what a "burn" is on a golf course. But Americans and other golfers mostly hear the term once a year, during the British Open. Ralph Stonehouse was a highly respected PGA golf professional. He won on the PGA Tour. Today, he is largely forgotten by PGA Tour golf fans, however, except for one thing: Stonehouse played the very first stroke in the history of The Masters Tournament.